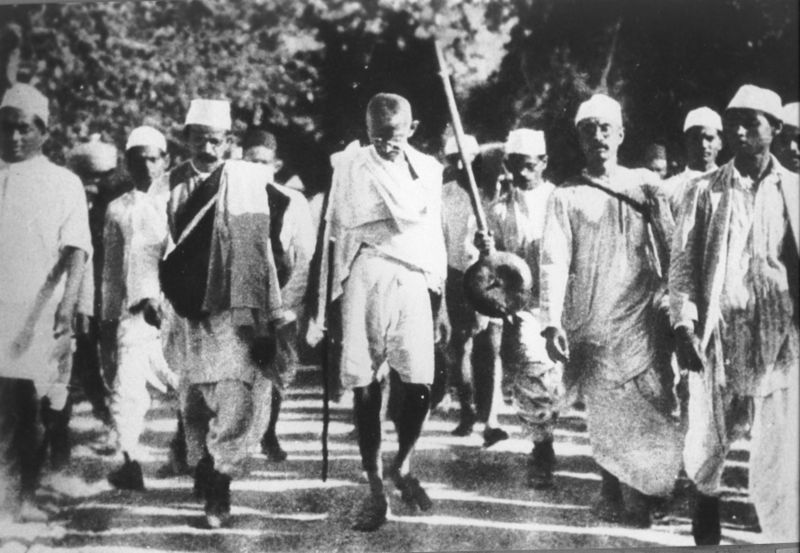 View Salt March and over 3,000,000 other topics on Qwiki. 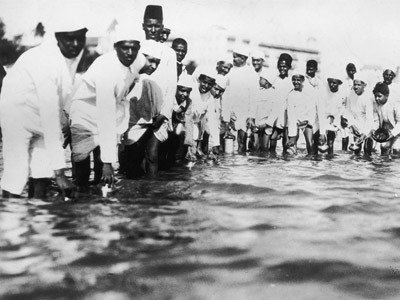 The Salt March was a protest to the British tax on salt which Gandhi organized a march from Sabarmati, Ashram to Dandi, Gujarat to get salt. It lasted 240 miles, they walked to get salt from the ocean (really just civil disobedience) and gained media attention and civilian attention because many thousands followed him. Therefore Gandhi was arrested and put in prison but every time he was in prison he began a hunger strike and didn't eat until he almost died therefore the British would let him go before death because he didn't want a martyr (revolution because of Gandhi's death).